Are you in need of a detox tea? Want to lose your big belly fat? Do you want a detox tea that has other health benefits? Do you want to lose weight in weeks time,?Then Te Divina is your solution.It is an all natural detox tea that contains 12 Tea Bags with 100% Organic Ingredients that provides great health benefits for your body. You can't go wrong with all the benefits that you get at a price like this. Become one of the many people who are benefiting from just drinking a couple of glasses of Te Divina a day (1 Tea Bag Makes a Gallon of Tea). 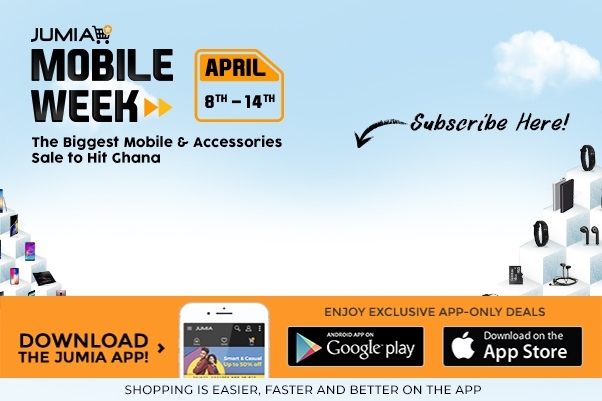 Place an order on Jumia Ghana today at an affordable price.